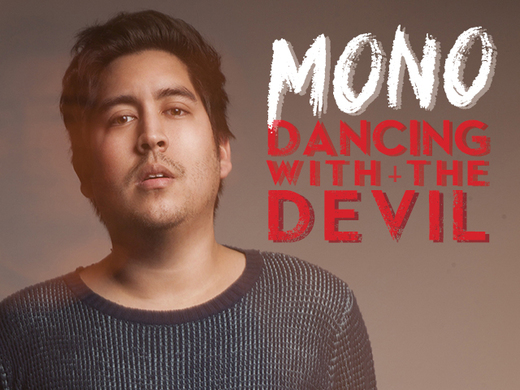 Dancing with the devil is already available on itunes. 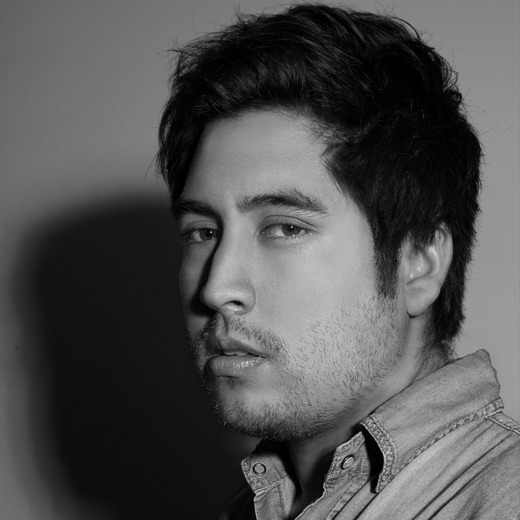 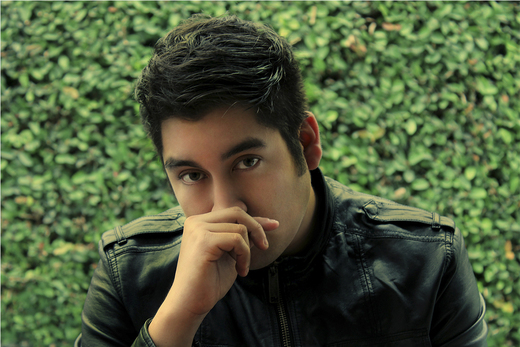 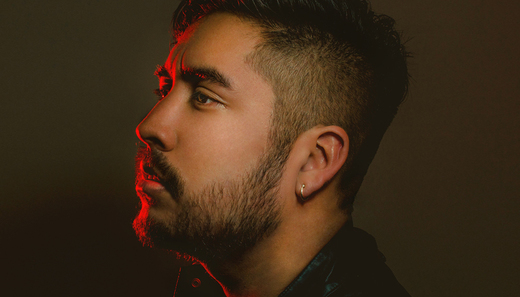 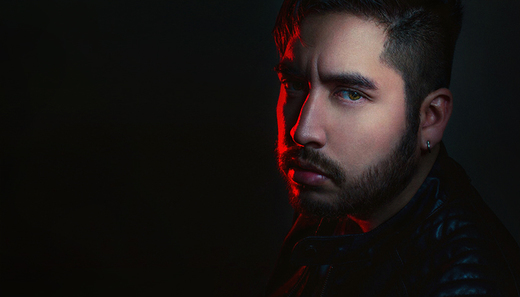 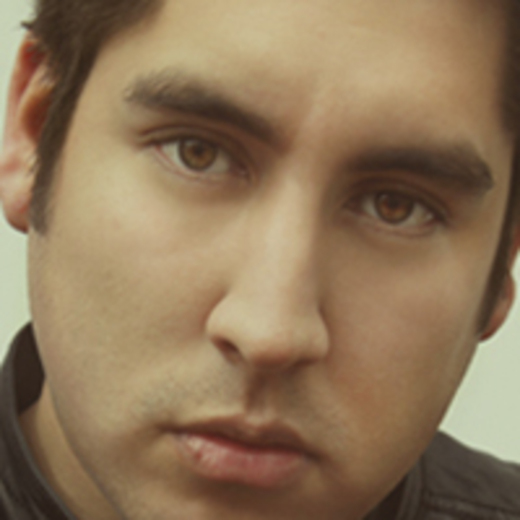 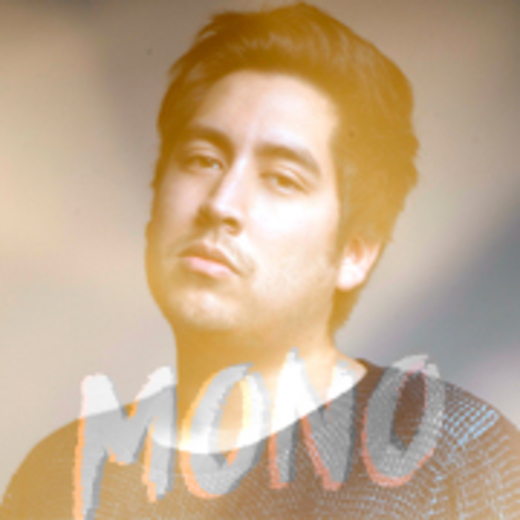 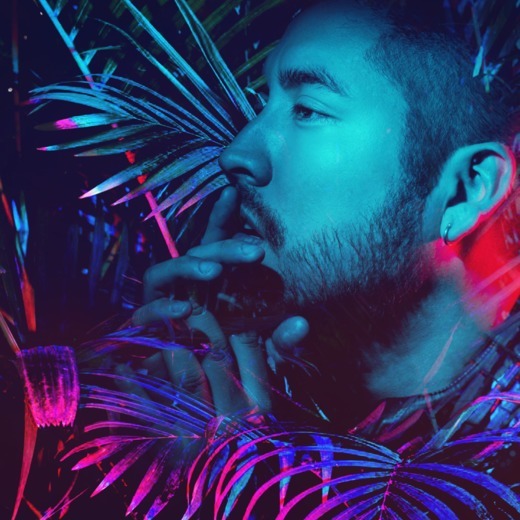 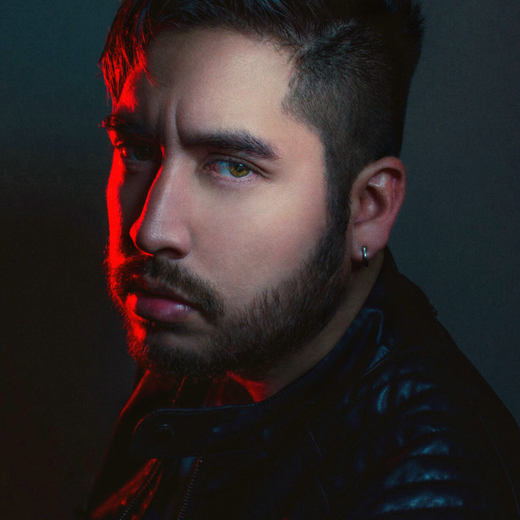 Former synthpop producer and songwriter, Mono is a 29 years old recording artist from Peru. 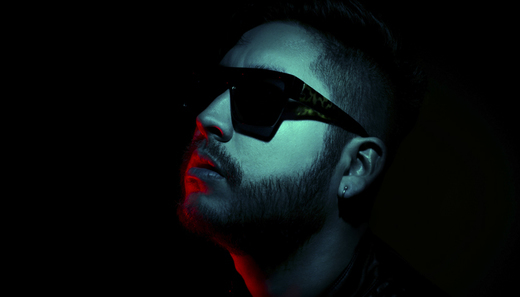 He is ready to release his first studio album "High Anxiety" on early 2017. 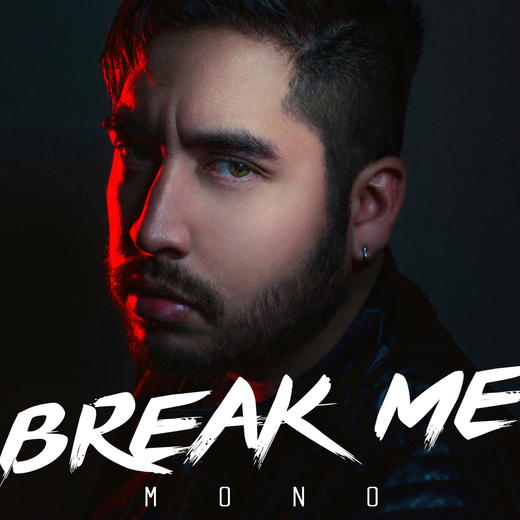 "Break Me" is the first cut from this pop electronic production, that resembles the sounds of nowadays worldwide pop hits. 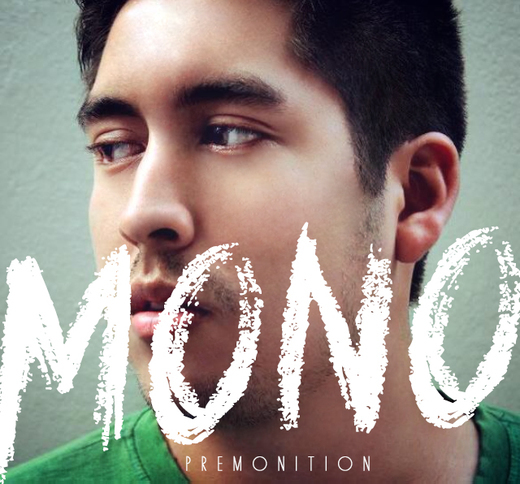 This is no the first effort in Mono career, since he already released "Dancing With The Devil" in 2013, and a live track "One Night Song" in 2015, both well received by the fans, local radios, social media and digital platforms.